This product is available to buy in UK sizes 8-16 and comes in either white, pink or grey (Please see options on each product). This can be purchased as an individual item or as part of our lounge wear set which comes with a pair of shorts. 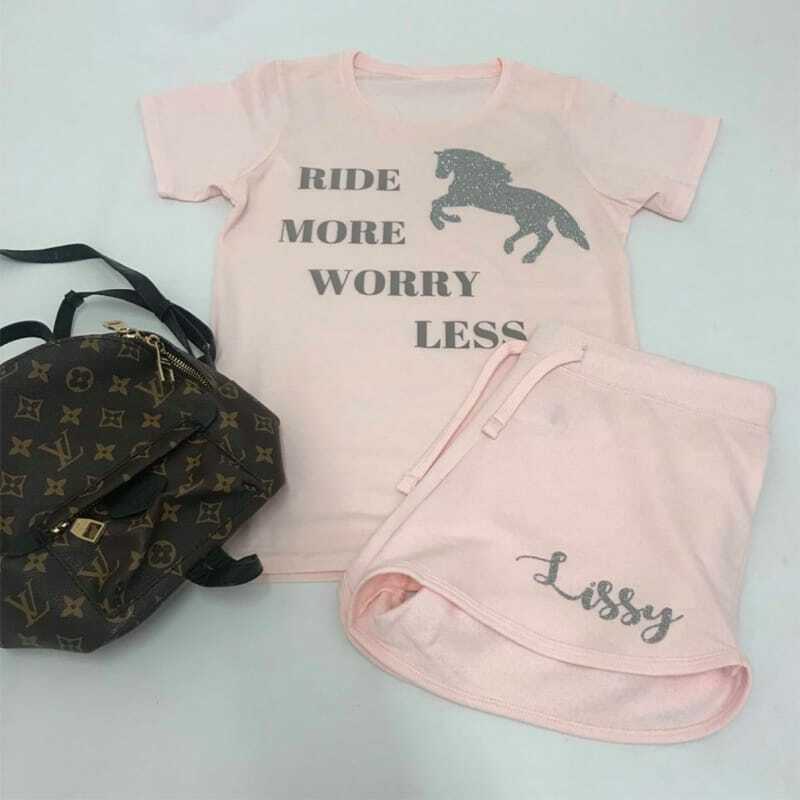 This product is only available as part of the lounge wear set and comes in either pink or grey in UK sizes 8-16. Please note that all of our clothing items can only be shipped via 2nd Class Royal Mail. Please see our delivery page for more details.